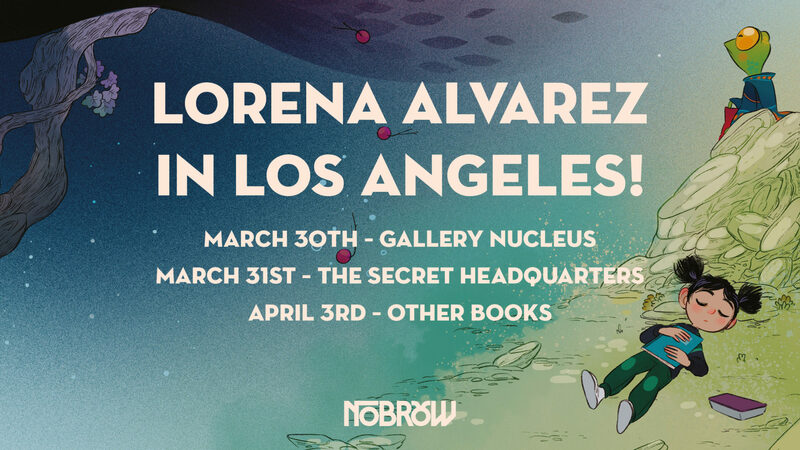 The incredible Lorena Alvarez is coming all the way from Bogotá, Colombia for a bookstore tour in Los Angeles! 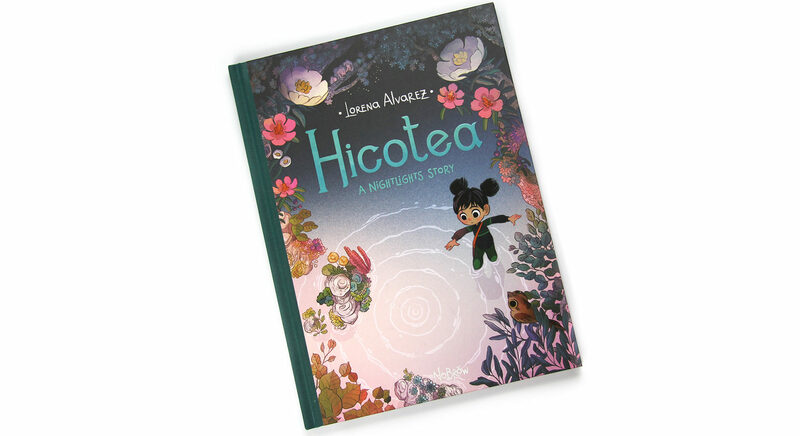 Lorena will be doing events at three different locations, signing her new graphic novel Hicotea, and answering questions about writing, illustration, and creating her graphic novels Nightlights and Hicotea. Check out the details below, and don’t forget to sign up for her writing/illustration workshop at Gallery Nucleus if you’re near the Alhambra area on March 30. Follow us on Twitter for updates!